often been dominated by a few big names. Just three artists account for almost half of all the Best Pro Artist Hugos awarded – Michael Whelan with 13, Frank Kelly Freas with 11 and Bob Eggleton with 8. 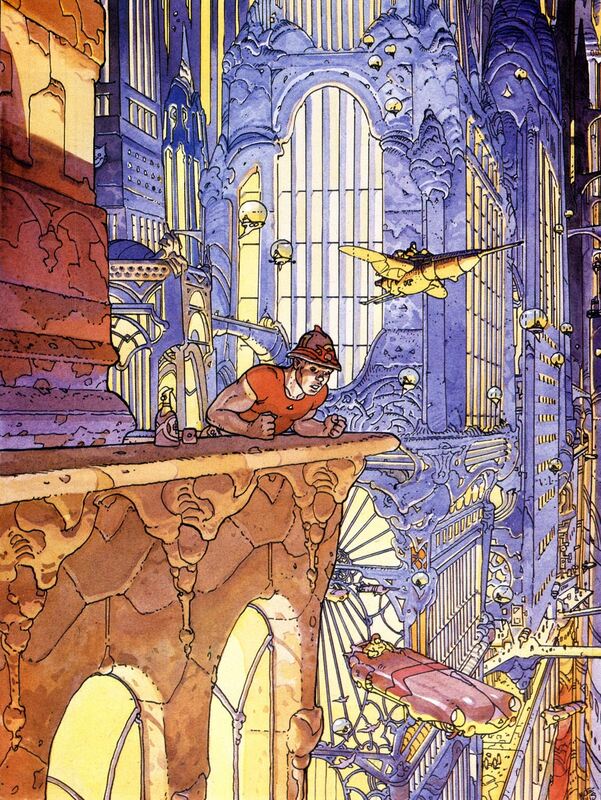 Meanwhile, legendary science fiction artist Jean “Moebius” Giraud (1938-2012) never even received a nomination. The most recent winner, Julie Dillon, has won three of the last four awards presented. Four of the six shortlisted artists in 2017 had previously appeared on the ballot. This is not to diminish the work of any of those artists – Dillon was high on our ballots last year. But it does indicate that when it comes to art, our voters and nominators have tended to look at a fairly narrow pool of artists. art books, alternate art posters, the availability of new artistic tools, and the fact that science fiction has gone mainstream, we are in the middle of a boom in science fiction art. Over the past decade, there have likely been more artists making science fiction art than there have ever been before. 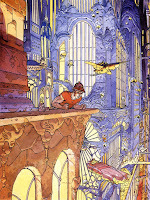 Some of the work that is flying under the radar of Hugo voters is breathtakingly imaginative, technically accomplished, and worthy of consideration. know, but some of his work will be familiar to them. 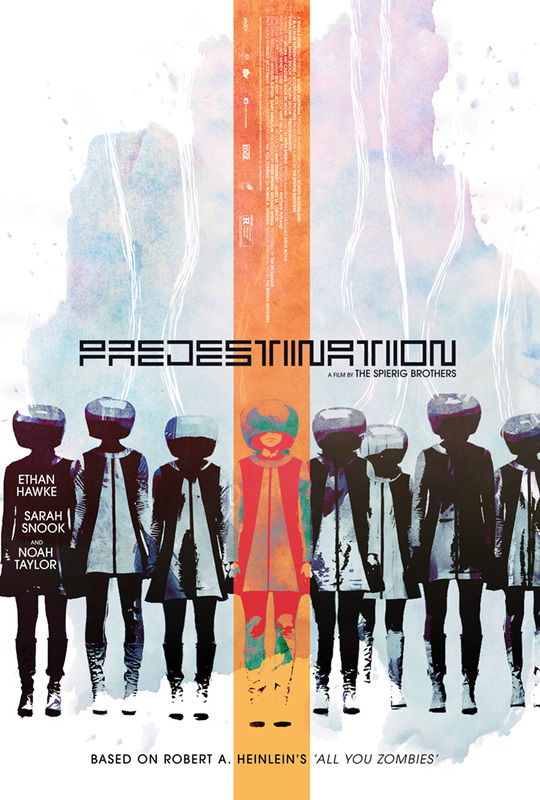 Last year’s Hugo-nominated concept album “Splendor and Misery” by Clipping featured his artwork on the cover, and the Hugo-nominated Heinlein adaptation “Predestination” had a modernist alternate poster designed by Shaw which was exhibited by the Heinlein society at Worldcon 73. 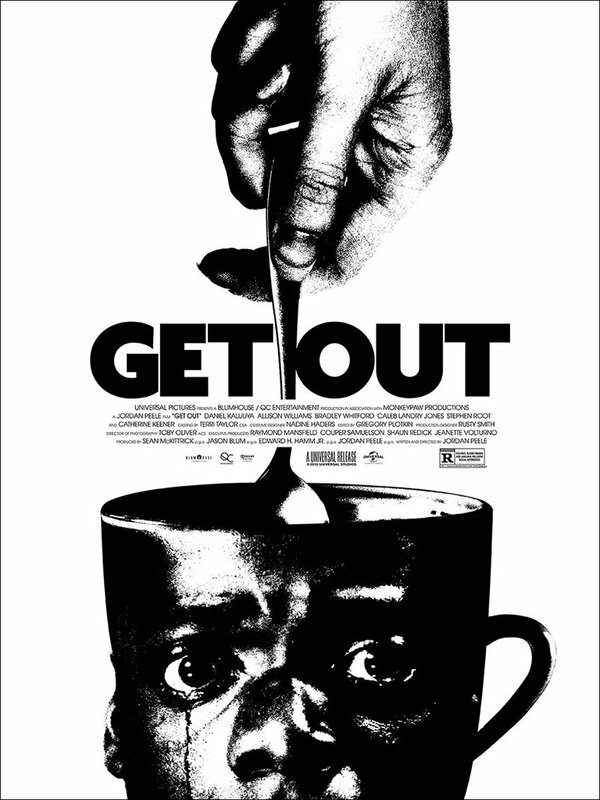 This year, Shaw upped his game with a poster for “Get Out,” an evocative and minimalist piece that created a connection between two motifs of Jordan Peele’s horror masterpiece, while his use of black and white in the design reinforces the racial commentary. He is an in-house designer at Mondo, but freelances for other organizations. This year, Shaw also designed the artwork for the board game “The Thing: Infection At Outpost 31,” based on John Carpenter’s classic 1982 movie, which is a beautifully detailed piece (despite not being a particularly great board game.) We recommend that you check out his portfolio website KingdomOfNonsense.com to view a wide range of his work and techniques, including both genre and mainstream works. to the skyline of diagonally. 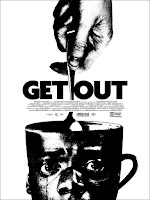 Shaw’s colleague at Mondo, Olly Moss, is probably a bigger name in the mainstream art world. He made headlines in the New York Times in spring 2017 when his designs were selected for the poster of Disney’s “Frozen: The Broadway Musical.” Moss has focused most of his career on genre work, from depictions of Robocop riding a unicorn to well-loved alternate versions of Star Wars posters. In 2016, he was selected to do the covers for a digital re-release of all seven Harry Potter novels, each using a visual pun that encapsulated the ideas of the series. 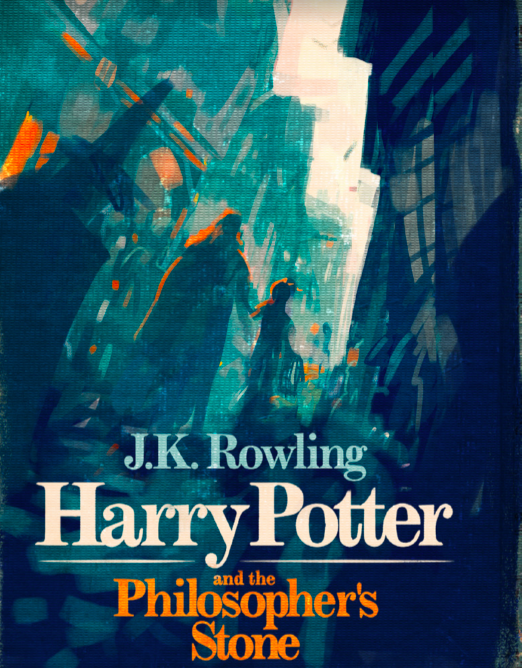 A follow up of his Harry Potter work was a 2017 series of posters based on his rejected designs. For an artist who has just turned 30, Moss has compiled a surprisingly diverse and impressive portfolio. His website Ollymoss.com showcases a variety of his iconic works, though few of his recent ones. 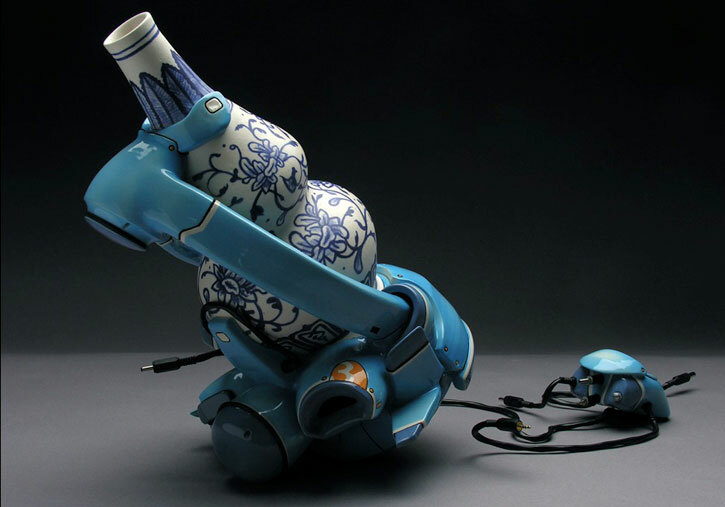 which toured through the Western United States features more than 80 ceramic works that meld traditional Chinese styles with fantastic mechanical devices reminiscent of Neon Genesis Evangelion. In these works, the mechanical seems to deform the traditional, while ceramic overflows steel. They’re impressively detailed pieces that have an interesting balance to them, while playing with science fictional themes of modernity in battle with the past. Tang’s previous exhibitions have focused on video games, body modification, and the technological redefinition of identity. A fair selection of Tang’s work can be found on his website brendantang.com. 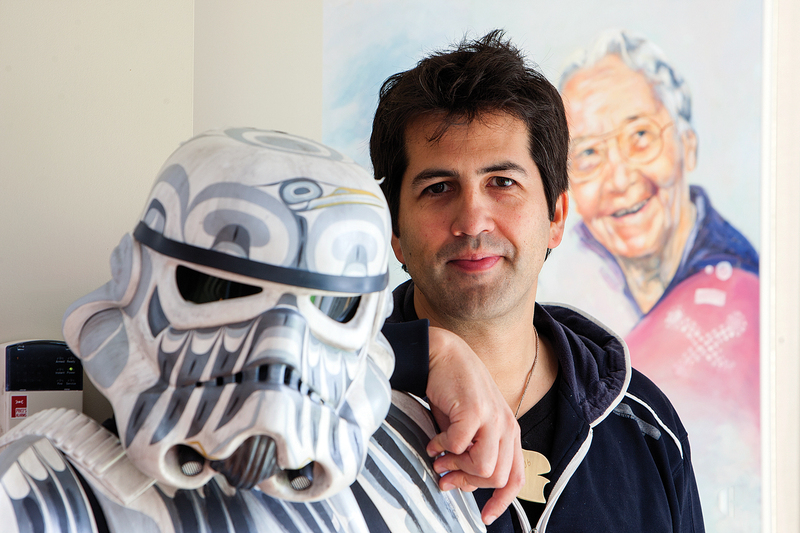 Another artist whose work marries the traditional with the contemporary is Comox First Nation artist Andy Everson. By combining traditional motifs with the characters and iconography of Star Wars, Everson explores how indigenous cultures are appropriated. The resulting work comments on the tension between cultures, and about a search for identity. His work has received national attention in Canada. His web site AndyEverson.com hasn’t been updated with his most recent work, so voters will have to seek out media coverage of his shows to be able to judge his output from 2017. The appreciation of visual art is one of the most subjective experiences we have and, like all art forms, it is at its best when it challenges us. Art is iterative and emergent and therefore strengthened by diversity. Here’s hoping this year’s nominations for Best Professional Artist expand our horizons.